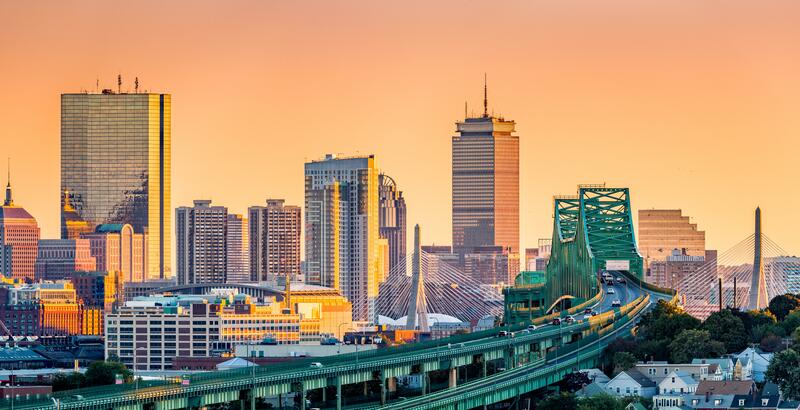 BOSTON, USA — The Global Alliance for Genomics and Health (GA4GH) is an international coalition of academic, industry, and patient groups that aims to foster a culture of data-sharing between researchers and clinicians. On 18 February 2017 at 1:00pm, GA4GH will host a symposium in the Medical Sciences and Public Health track of the 2017 Annual Meeting of the American Association for the Advancement of Science (AAAS). The session, "Genomic and Health Data: Global Sharing and Local Governance," will consider how funding agencies, journals, regulators, health payers, and patient groups are moving to influence data-sharing policy, while simultaneously calibrating the notion of who "owns" genomic data. The theme of the 2017 AAAS meeting is "serving society through science policy." This means, in part, addressing ways that policy can be used to advance the practice of science. In 2017, genomic and health-related data from millions of individuals stand to improve human health and medicine considerably, especially as health care systems around the globe engage in ever more ambitious sequencing initiatives. But in many cases, the data produced in research and clinical settings around the globe are locked in silos due to incompatible formats and challenging jurisdictional barriers. Only by developing forward-looking international sharing policies can the community benefit from promise of these data. The GA4GH session will host lectures from three leading researchers in the genomic policy field: Bartha Knoppers (McGill University) will discuss the human rights foundation for global data sharing, Robert Cook-Deegan (Arizona State University) will discuss policies to promote data sharing 21 years after the Bermuda principles, and Meg Doerr (Sage Bionetworks) will discuss honesty, choice, and accountability in data sharing. One means by which GA4GH is working to advance data sharing policy is by offering practical frameworks that can be tailored and implemented by institutions around the globe. For instance, the Regulatory and Ethics Working Group developed the Framework for Responsible Sharing of Genomic and Health-Related Data, which balances individual privacy, recognition for researchers, and the right of citizens to benefit from the progress of science in order to promote both open and tiered consent to sharing. "The Framework goes against the traditional presumption that biomedical research is somehow harmful and instead focuses on the human right to benefit from scientific progress as outlined in the Universal Declaration of Human Rights of 1948" said Knoppers. "We now need to work out the practical applications of that foundation, and begin to mobilize the policies, tools, and political will to inspire governments to respect this right and thereby foster and facilitate international data sharing." The hope, Knoppers said, is that by taking this approach, GA4GH will be able to overcome the policy and legal roadblocks to sharing, which present perhaps a greater hurdle than technology. Since 1996, genomic data sharing has been loosely governed by the principles set forth at the International Strategy Meeting on Human Genome Sequencing in Bermuda. "But the landscape has become significantly more complex since Bermuda," said Cook-Deegan. "Data sources are numerous and varied, ranging from the commercial sector to the clinic and from institutions around the world. Data users aren't just scientists anymore, but also consumers and clinicians. This all means we that we now need to expand on the Bermuda principles to promote a data sharing ecosystem that can account for all this diversity." "It also requires a rethinking of participant consent and researcher accountability," said Doerr. "At Sage, we're using our experiences in mobile health research to think of new processes for enabling participant choice and for granting researchers access to data they wish to analyze. This is just one answer to the many pressing policy questions that remain as we work to build this new ecosystem."